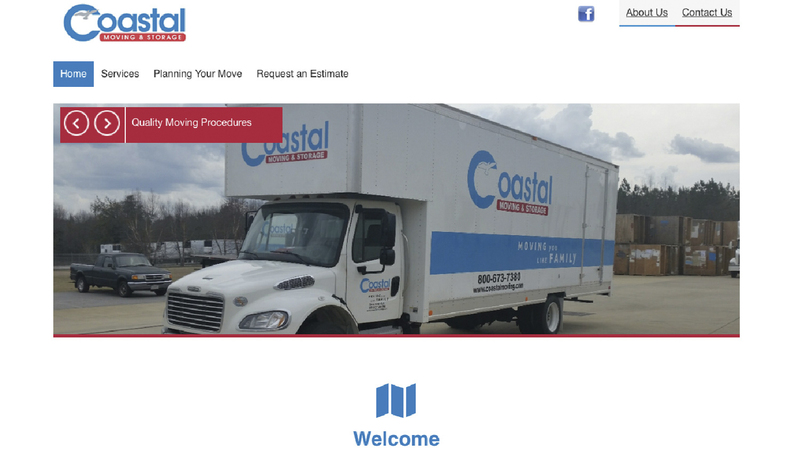 Rouviere Media built the Expression Engine content management system for this website, which provides moving services, helpful moving information and estimates of moving costs. 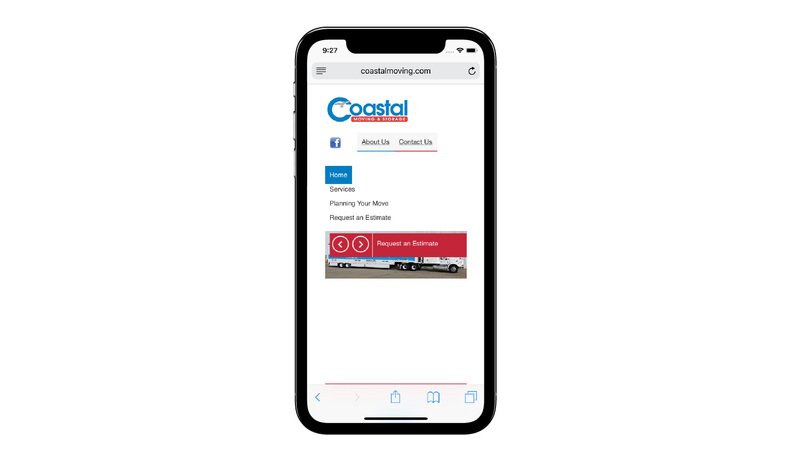 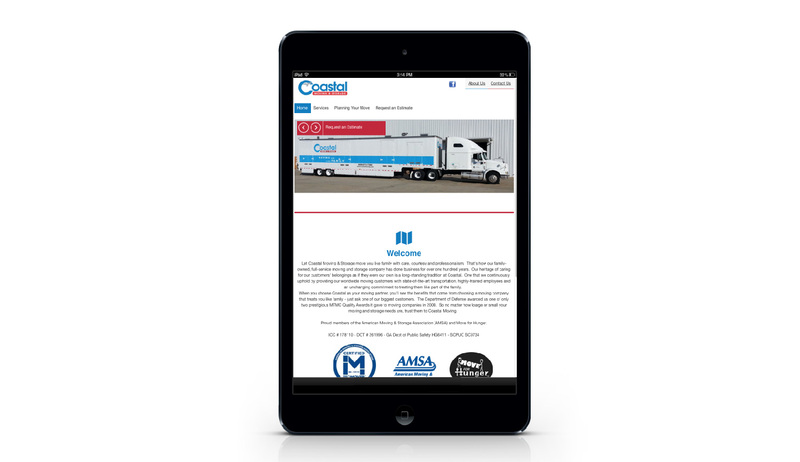 Our technical director, Forrest Anderson, built the Expression Engine content management system for this responsive website in collaboration with eMarketSouth, which did the design and web conversion of the site. 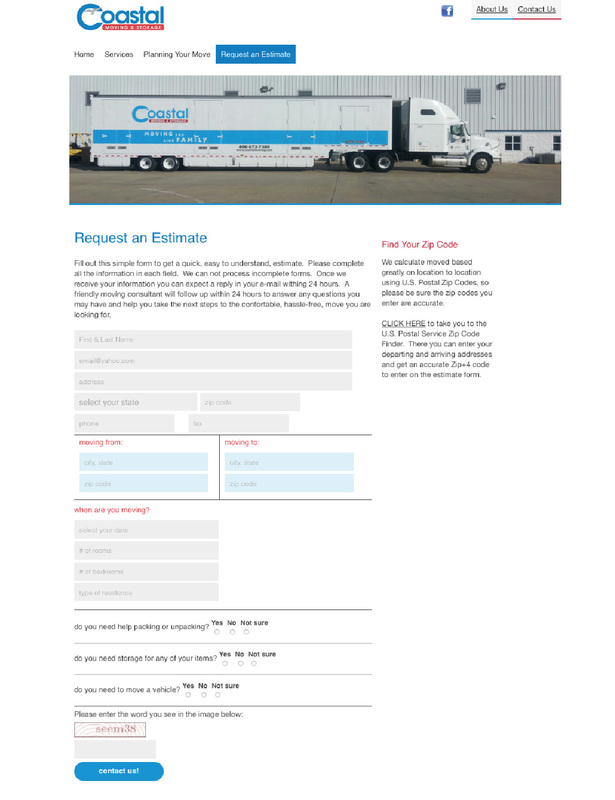 Among the site's features is a form that enables people to estimate the cost of their move.